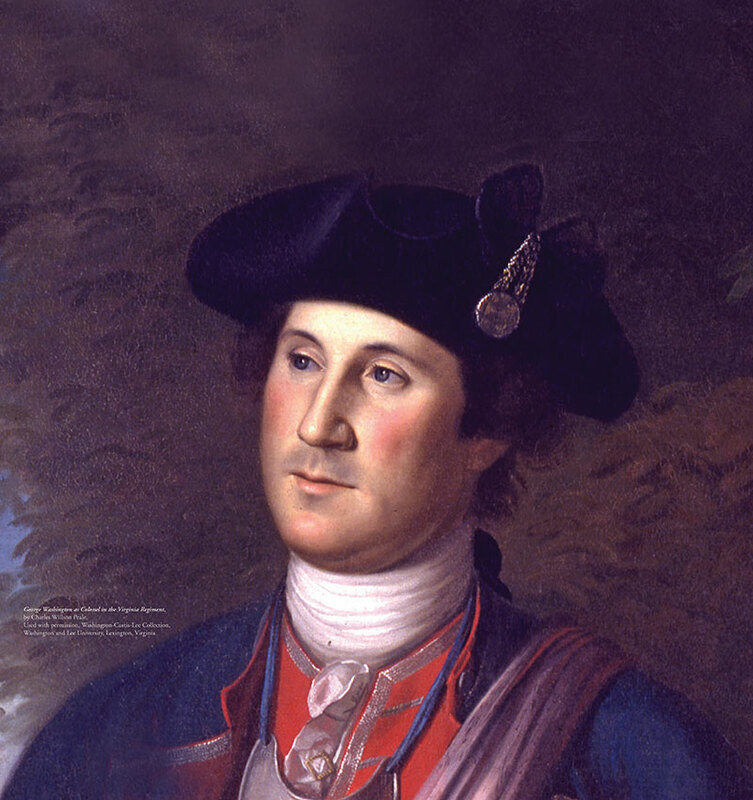 The French and Indian War Foundation of Winchester invites you to celebrate the birthday of George Washington in the Half Note Lounge in the George Washington Hotel. *There will be a choice of fantastic appetizers by Chef Marvin for $20 a plate if you so desire. James Wood will be present!